FundRx, a New York City-based venture capital platform that builds and invests in innovative healthcare and life sciences startups, received a growth investment from NRD Capital Management. 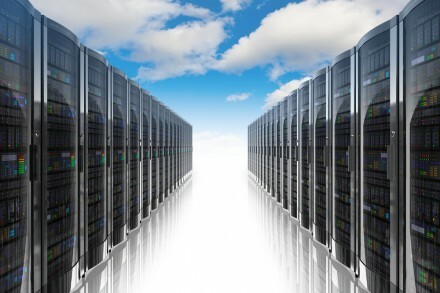 Root Data Center, a Montreal, Canada-based next-gen colocation company, secured $90m in new financing. Reaction Commerce, a Santa Monica, CA-based open source commerce platform for modern retailers and brands, raised $8.5m in Series A financing. 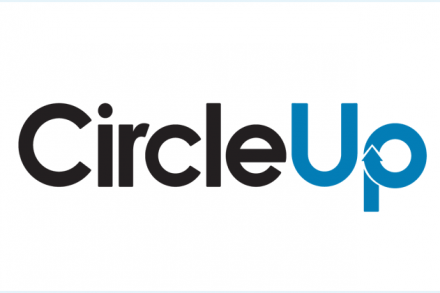 CircleUp, a San Francisco, CA-based investment platform, has launched a $125m venture capital fund focused on investing in innovative, early-stage consumer and retail companies. LumiThera Inc., a Seattle, WA-based clinical stage private medical device company creating a non-invasive photobiomodulation (PBM) treatment for ocular disorders and diseases, completed a Series B round of financing raising $5.5M. 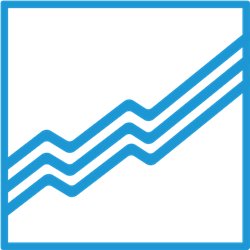 Recorded Future, a Boston, MA-based provider of a threat intelligence (TI) platform, raised $25M in Series E funding round. 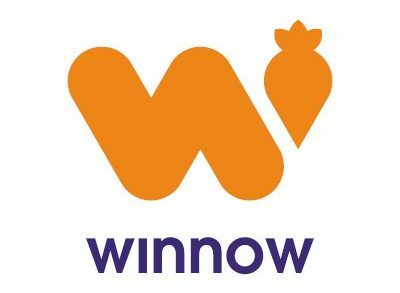 Winnow, a London, UK-based provider of a hospitality sector technology to fight food waste, raised $7.4m in growth funding. 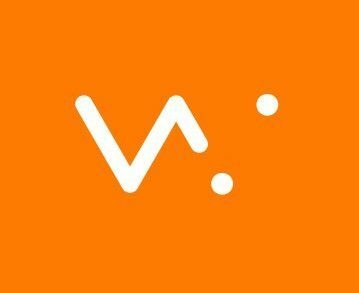 Wonder Workshop, a San Mateo, CA-based creator of clever robots that teach kids of all ages creative problem solving, coding, and robotics, closed a Series C funding round and associated financing of $41m. 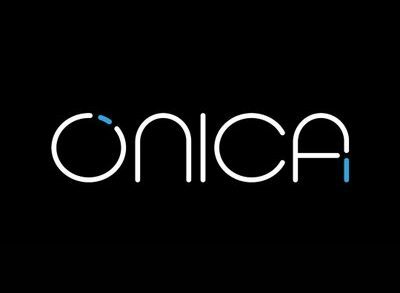 Onica, a Los Angeles, CA-based IT services company only focusing on Amazon Web Services (AWS) consulting and managed services business, secured $20m in funding. 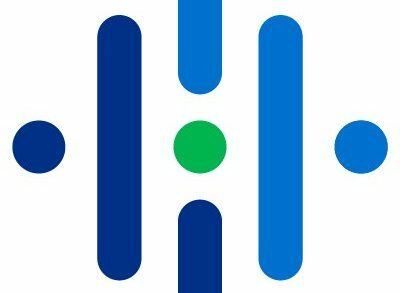 Ribometrix, Inc., a Durham, NC-based biotech company, raised $7.5m in seed funding. 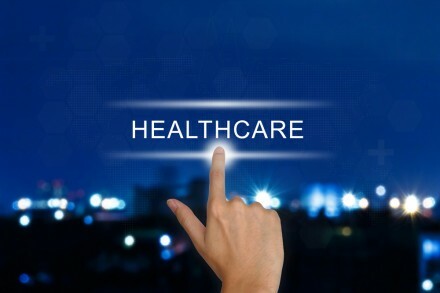 VitalConnect, Inc., a San Jose, Calif.-based wearable biosensor technology for wireless monitoring in hospital and remote patient populations, announced the fourth and final Series C closing, bringing the total round to $38m. 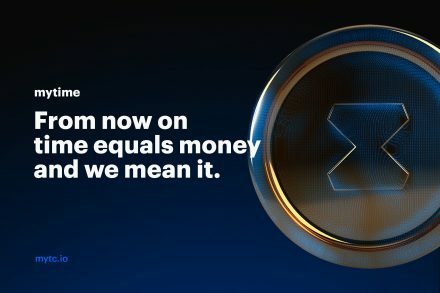 October 31st, 2017, Cyprus – mytime, an open blockchain-based platform that rewards users of products and services with cryptocurrency, announced today its official launch. 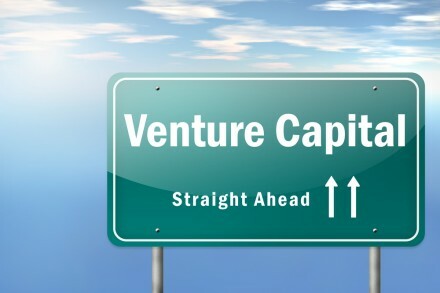 BioGeneration Ventures (BGV), a Naarden, The Netherlands-based venture capital firm with a focus on early stage European biotech, medtech, and diagnostics companies, closed its third fund, at €82m. 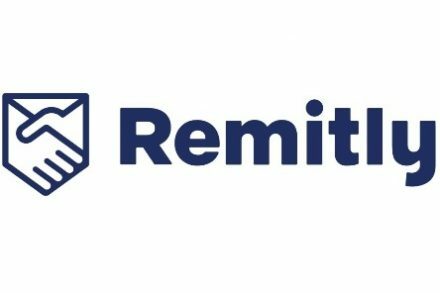 Remitly, a Seattle, WA-based independent digital remittance company, is to raise up to $115m in Series D funding. Innoviz Technologies, a Kfar Saba, Israel-based provider of LiDAR sensing solutions designed for the mass commercialization of autonomous vehicles, raised Series $8m Series B funding.